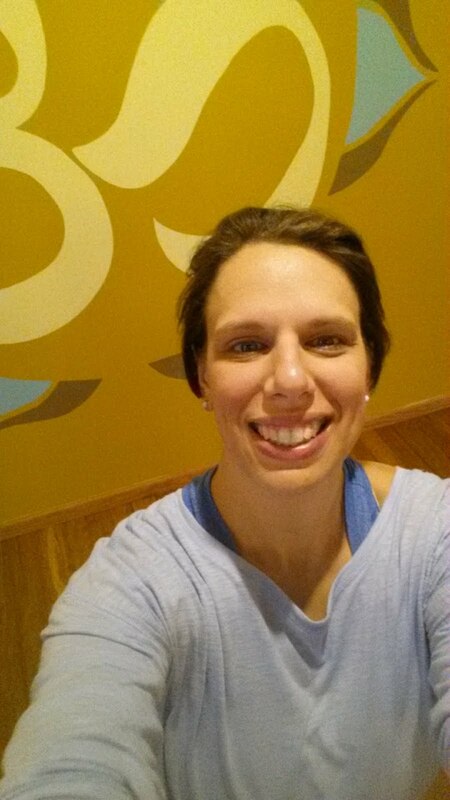 Strengthen & Stretch is held every Sunday at 11:00 am at Red Lotus Yoga & Healing in Bangor. Body Mind Meditation is held every Thursday at 7:15 pm ET at Boundless Yoga Studio in Stroudsburg. This is a concept I have been thinking about for well over a year. And really, that's not a big surprise. I'm 41 years old, a wife, daughter, sister, and working mom. Just by that list alone there are plenty of concepts to discuss. What does it mean to be any of those things? We know what we've been taught by family, friends, TV/movies, and the media. And typically what we learned from family and friends, they learned from their family and friends. But once the clock struck 40, I realized some of what I learned didn't ring true anymore -- least for me. And in some cases, I questioned why we were taught that. It's the year 2019 now. Shouldn't some of these messages have changed? Can we dump the phrase "mid-life crisis"? What does it means to be a "working mom"? How can we break the silence around miscarriage? Where are the after-school specials about perimenopause, menopause, and post-menopause? All of these are close to my heart as I have experienced them or am currently experiencing them. They are at the forefront of my mind. All are questions without an easy answer. In fact, I don't think there will ever be an easy answer. 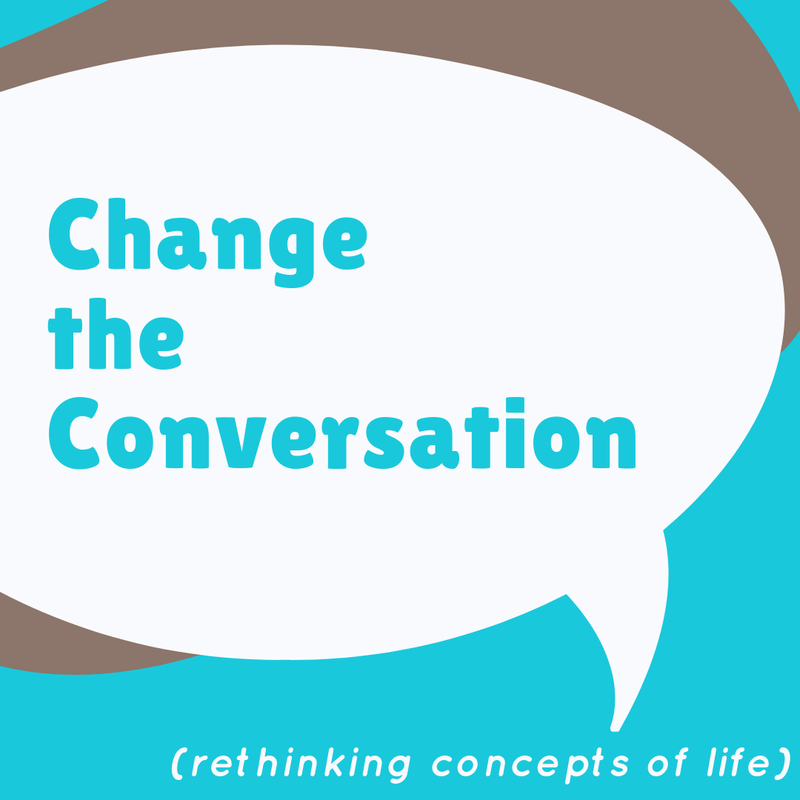 But I do think change can happen if we change the conversation around the topics. In some cases we need to START an open and honest conversation. And I'm willing to break the ice. Care to join in on the conversation?